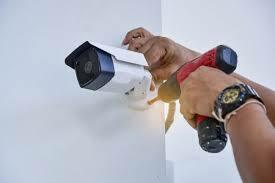 Do you want some tips on how to start up a CCTV installation company? Because the idea of being an entrepreneur might sound exciting, but it also comes with a lot of work and effort. In other words, this article will definitely help to get a basic plan in place for starting your company. But you need to decide how serious you are about pulling through, seeing as it will not be easy. And to give you some idea of what starting a CCTV installation company requires, these are the basics of how to get there courtesy of CCTV Chester company, A-Z Security. You cannot run a successful CCTV installation company if you don’t have clients, which is why some market research is necessary. You need to study the area where you want to start your company and find out if you can break into the existing market. In other words, how much competition will you be facing in terms of established companies? Additionally, if there is no competition in the area there might be a reason behind it. For instance, if everyone in the neighbourhood feels safe, why install CCTV? So make sure you are setting up your company in a place where it can thrive and grow with the market. After researching the market and your competition, it’s time to come up with a business model. And take note that this is a pretty big step, which could take a while. Because this is where you need to work out all the details about how the company is going to function. Are you going to put the storefront online or rent local office space too? How much will everything cost and what legal matters should you be aware of? Ultimately, there is a lot of research you need to do, as well as planning. The next step is to gather the funds and resources to finally make the CCTV installation company functional. That means getting a business loan from the bank, talking to investors, or simply financing the business yourself if you are able. Either way, you can’t have a business without money to stimulate the process. At the same time, you want to know where you’ll be getting supplies from. Keeping in mind that people expect quality systems, you cannot just order the cheapest ones you come across. If you want your clients to spread the word, you should only provide them with high-quality service, and that includes installing quality equipment. After all is said and done, you have to set up a marketing campaign. You need to attract some attention and get people talking, but this won’t happen if you sit back and wait. Take the initiative and be effective with your marketing strategy. It can be the difference between keeping the company alive or closing the doors quicker than they were opened. 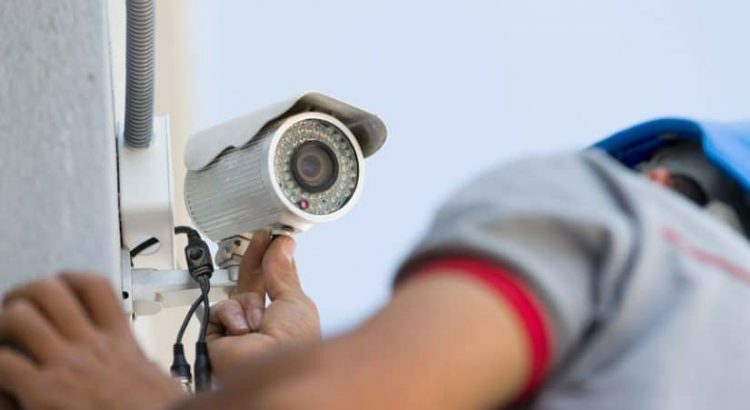 If you are ready to put in the time and effort, the above-mentioned tips can serve as a good foundation for starting a CCTV installation company.